alien’s braille, hinting at a saga of years and fathoms. as the Miltonic whale justifies them down, wipes them out. each heavy grey sail brought down, as if a tent were falling. 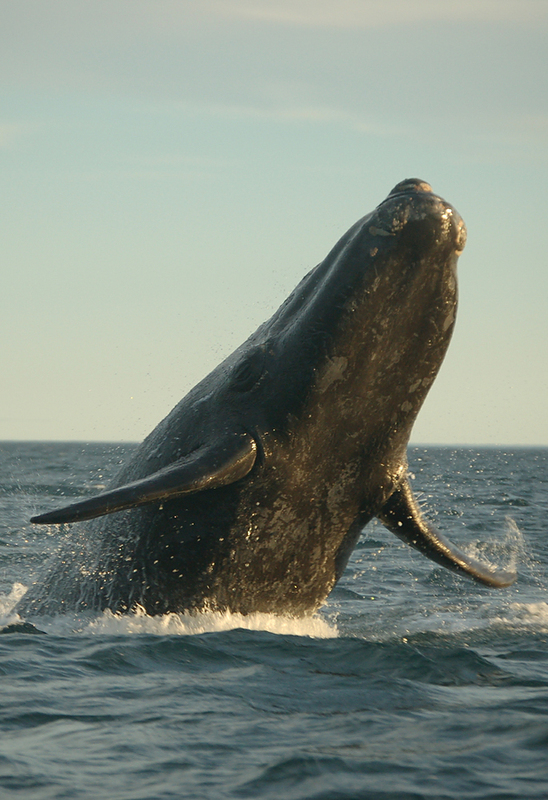 as the Right whale cavorts, ecstatic, off shore near Eden. Eden is an old whaling town on the far south coast of NSW. It has always struck me as amusing that such a horrible industry was carried out in a town with the name of Eden. I have never actually been there, but moved my whale sighting poem further south down the coast of NSW so as to capture the historical and biblical associations of the name. At least whales can travel our coast now without being slaughtered. Head a little further south again though, and the troubles begin. This poem appeared in my first poetry collection, The Glass Violin. I am probably one of the last poets to post a Tuesday poem today. It’s the afternoon in New Zealand, by now. Yesterday was a public holiday for the Queen’s birthday in the ACT (how many does she have, I wonder) and I keep forgetting that it’s in fact Tuesday. Or that’s my excuse, anyway. Click this feather to see all the other Tuesday poems, including a memorable one from Keith Westwater about the details of crime. I’ve already commented on that one, which shows just how pathetic my excuse for being late actually is…Must learn how to lie. Or to relax. I love your whale frolicking in the sea. Near Eden. I’d pull out a quote but it’s a bit long – the first four lines are amazing. Thank you Alicia. It’s a sign that in some things, at least, we have improved, that the whales can now frolic near our shores. The main danger to them now is boats getting too near, because of people wanting to look too closely. Of course, I’m not forgetting that their respite is only partial. It is inexcusable that Japan still kills them. – geography and a sense of menace in a few words. Excellent! As a person who hated geography at school, I find this particularly encouraging! Thanks Tim. Thank you Helen. I often don’t understand all the references in some of the Tuesday poems, notably if details of New Zealand geography are included, but I like the sense of discovery. I’m glad the whale power shone through, and hope it wasn’t just the photo! Hi Penelope, I loved the photo. It was just in this section ‘Miltonic whale justifies them down, wipes them out. The boom arrived two seconds later.’ Not sure about the blast and boom and wanted to know more. I don’t think it matters if one doesn’t get the refs…but in this case it seemed important. I was thinking of the beginning of Paradise Lost, where Milton speaks of his intention of justifying the ways of God to men, which means making them a little more understandable on a human scale. And of course that brings in Eden on a subconscious level, before the word itself pops up. Cheers.